Samsung Galaxy Note 9: From the S Pen with Bluetooth capabilities to other top features. 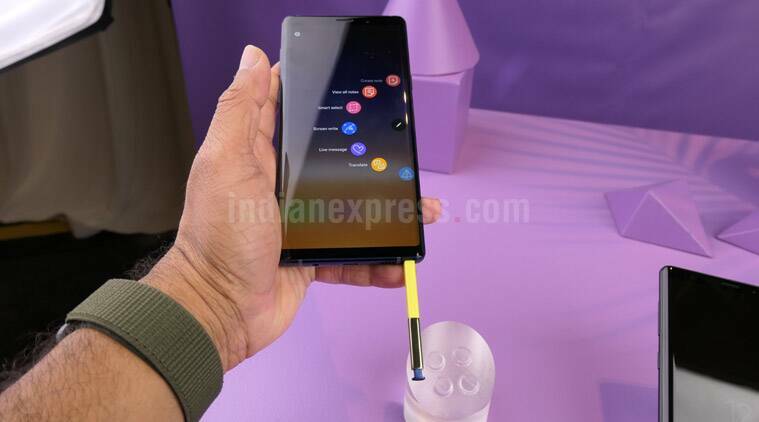 Samsung Galaxy Note 9 is official and in India, the phone will have a starting price of Rs 67,900 for the base 6GB RAM and 128GB storage variant. The Note series this time around packs a bigger battery, more storage space, an improved camera and an S Pen, which does a lot more than just helping users scribble notes on their phone’s display. 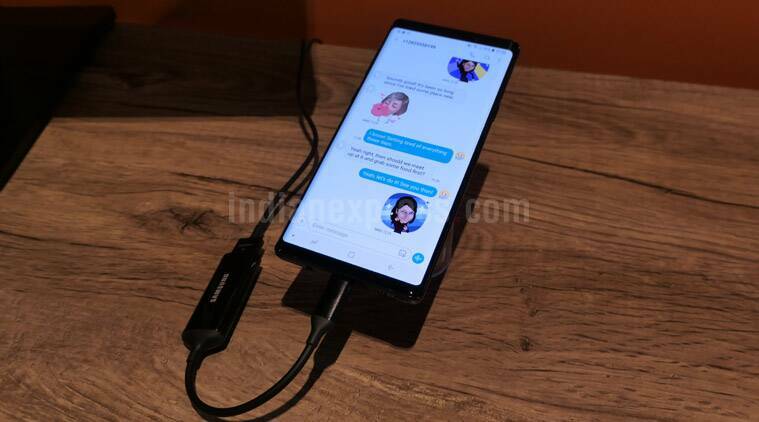 Here’s a look at the top features of Note 9, beyond the specifications. The S Pen is the highlight of the Note series. 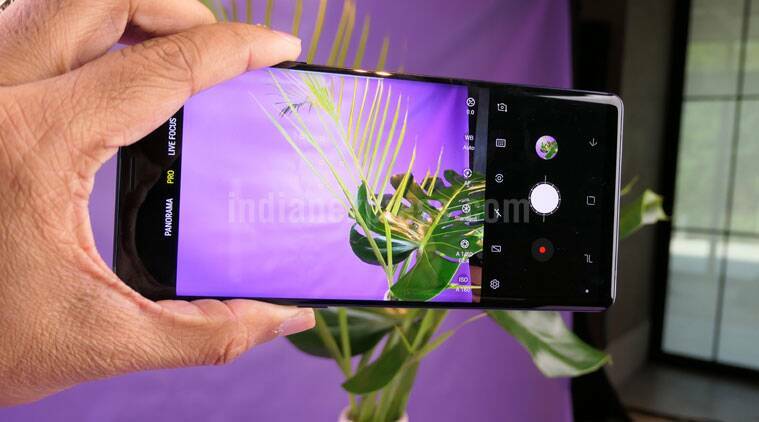 No other smartphone with a stylus has been as successful as the Note, and with Galaxy Note 9, Samsung has added more features to this particular aspect of the device. The S Pen now includes Bluetooth Low-Energy (BLE) support. By clicking the button on the S Pen, users can more tasks. For one, they can control the camera of Note 9 with S Pen. The stylus can also be used as a clicker during a PowerPoint presentation, or to pause and play videos on the smartphone. Samsung will also let developers integrate S Pen’s new Bluetooth functionalities into their apps later this year. Of course, S Pen continues to support features like scribbling and taking notes, copying-pasting text, etc on Note phones. Samsung Galaxy Note 9’s camera also comes with AI features and image recognition. Like the Galaxy S9 series, Samsung had added a Dual Aperture feature on the Note 9 camera, but there are other tweaks as well. It looks like Samsung is also focusing on using artificial intelligence when it comes to the camera. The Note 9 camera can “identify elements of a photo, such as scene and subject,” claims the company. It can categorise photos into one of 20 categories, and then optimise the photo based on the category. For example, if you take pictures of a food item, Galaxy Note 9’s camera will recognise and then attempt to tweak it accordingly in order to show the right kind of colours. Another feature of Note 9’s camera is Flaw Detection. In case something is wrong in the picture, the smartphone will prompt you. So if your picture is blurry or if the subject has their eyes closed, or if there is a smudge on the lens, Note 9 will prompt the user that something is wrong. Galaxy Note 9 also has support for the Samsung DeX. This is an important change for the Note series. Galaxy Note 9 comes with a 4000 mAh battery, which is the largest ever on a Note smartphone. Keep in mind that early on Note phones were known for their extensive battery life, at a time when most Android phones fared poorly on the battery. Samsung has extended the battery size from 3300 mAh on the older Note 8 to 4000 mAh on the newer phone. Users can work on presentations, edit photos, etc on a full monitor with the Galaxy Note 9 and DeX. Note 9 comes with a 512GB storage variant, but both versions of the phone support 512GB microSD card. Technically that makes the Note 9, the first phone to support 1TB storage in total. However, Samsung will try and make 512GB cards for its phone as well. Still with the Note 9’s base variant, Samsung has doubled storage from 64GB to 128GB, which is good to see. Note 9 is aimed at business customers and can also provide a PC-style experience with another device Samsung DeX. Users can work on presentations, edit photos, etc on a full monitor, which will be powered by the Note 9 via Samsung DeX. 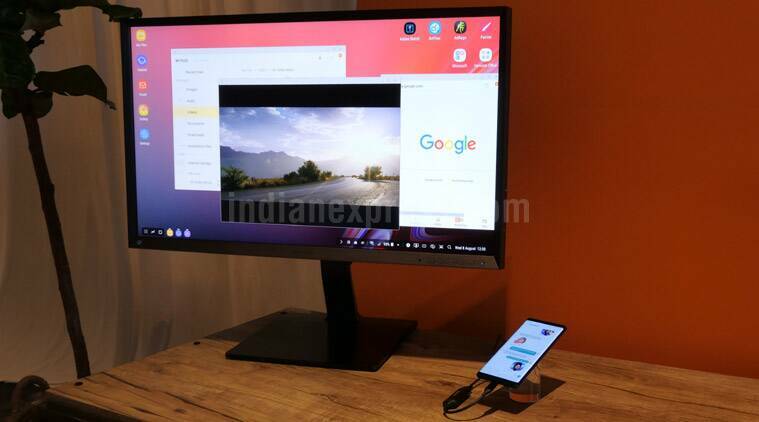 Users can rely on a simple HDMI to Type-C USB adapter and connect their Note 9 to a monitor, which will give a virtualised desktop experience.